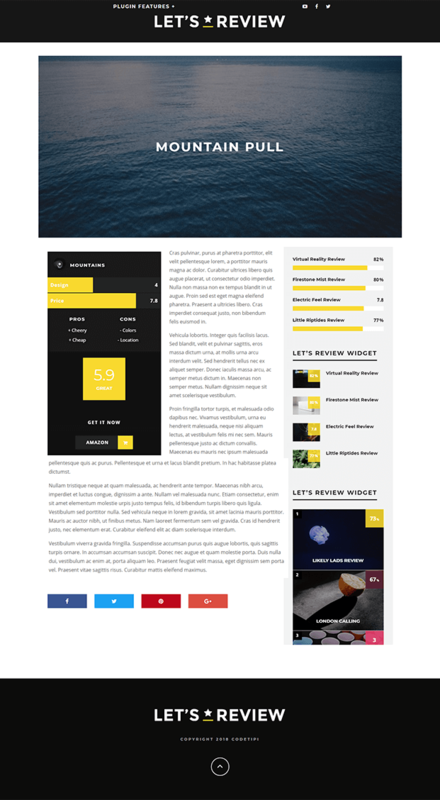 Let's Review is a responsive WordPress Plugin which has multiple beautifully crafted core designs which you can use to add attractive modern review boxes in your website’s posts. 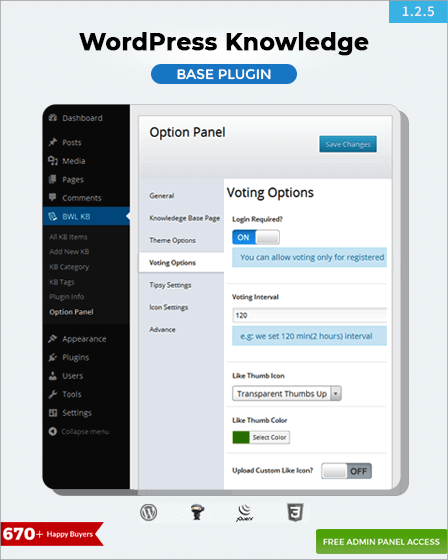 Let’s Review WordPress Plugin provides you a complete toolkit to create modern review boxes on your website. This will give an amazing impression on your website visitors and they will be encouraged to be a part of your website. 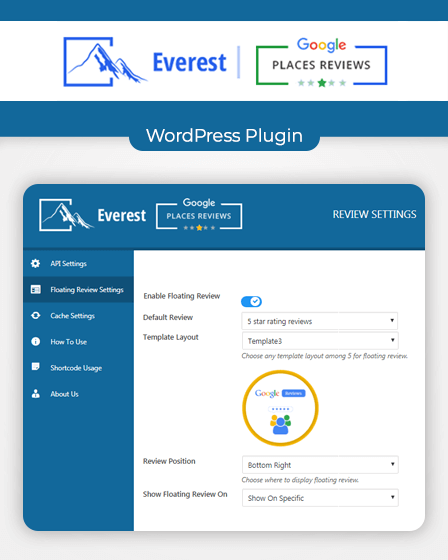 Let’s Review WordPress Plugin is very easy to use and has some amazing features like drag and drop functionality that allows you to add beautiful review boxes with unlimited criteria, negatives, & positives about your posts. 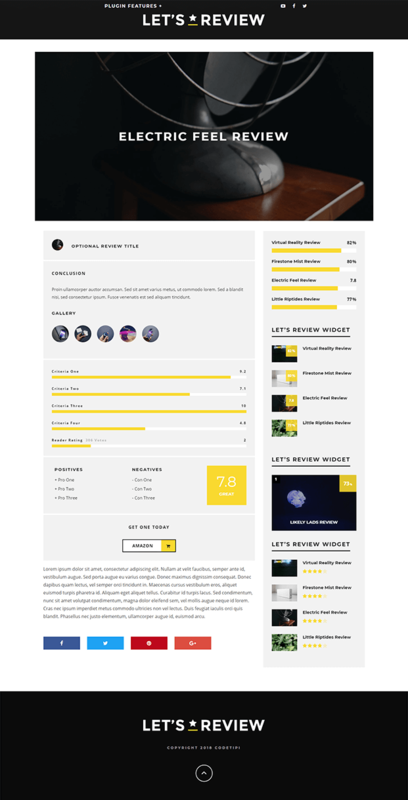 Let’s Review WordPress Plugin comes with multiple beautiful review boxes designs. You can choose any design that suits your website, this will attract more visitors to your website. You can add as many affiliate buttons with unique animation effects to your reviews. You can also add review linking of any other site with affiliate buttons. Percentage – You can use percentage format for reviews. Points – By this option reviews will have come in points. Stars – Reviews will come in a form of stars. Custom Icon – With this option, you can choose from built-in 628 icons or you can also enter any HTML code of icons. 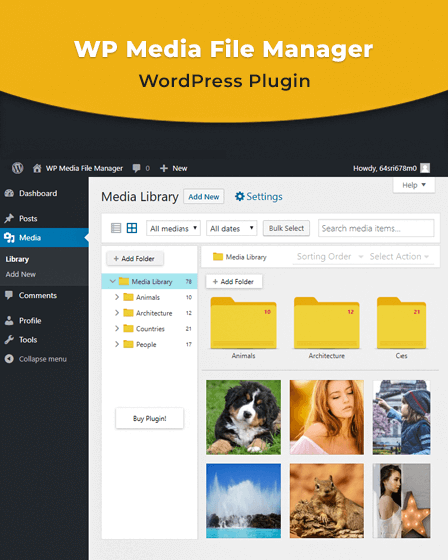 Custom Image – With this, you can upload any image that you want to show. The plugin can automatically appear this image 5 times per criteria and also in final score box. With this option, you can save your time by setting your default options. You can set default options for colors, fonts, design, animation type, format, location, skin color style, and criteria. 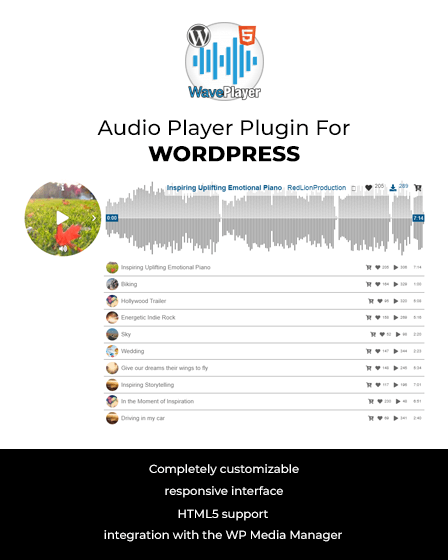 With Let’s Review WordPress Plugin, you can choose widgets from multiple beautifully designed widgets. 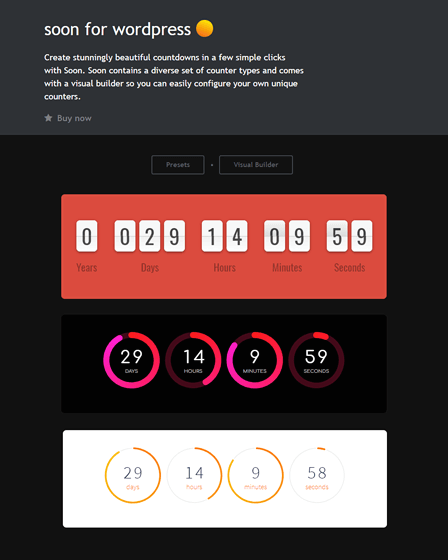 These widgets give your website’s visitors a more attractive look. With this feature, you permit your visitors that they can submit their own full review on your post in the comment section. This will help you to increase your visitor’s engagement on your website. Position your reviews anywhere you want on your site without any technical codes. Insert an unlimited number of reviews at any page that you want. Let’s Review WordPress Plugin gives you a facility to translate your website language in any other language with the help of .po/.mo files. Let’s Review already has a translation for French and Spanish. It also supports the right to left text languages. Add an amazing gallery option in the review box. Show more images of the product, because of this your visitors can understand more easily about your product. Open the gallery in a form of a full-screen slideshow. Let’s Review has a review boxes with rich snippet markup, this will help search engines to show the review of data. This will increase the CTR from the search engines. Migration Tool – If you have reviews from any other theme or plugin then with this tool you can convert all those reviews to Let’s Review reviews. This can be easily done with a single click. Super Clean Code – Let’s Review plugin is written in a super clean code, which ensures theme compatibility, great performance etc. FontAwesome Icons – You can use FontAwesome icons for your events and this option can be also turned off in plugin options.